We’ve all been there. Broke, destitute, penniless, out of pocket, balling on a budget. Yes we’re talking about taking an eco round in CS:GO. But Just because you’re strapped for cash, doesn’t mean you can’t stay strapped. 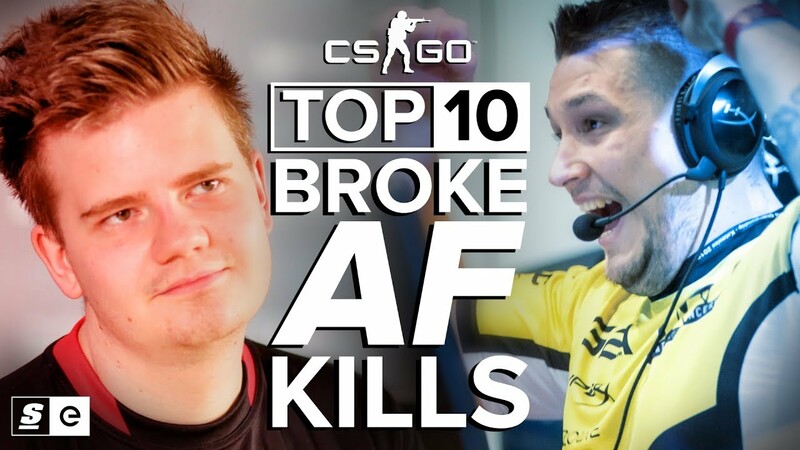 That’s why this week we’re counting down the top 10 broke AF plays in CS:GO. Oh, and before we get into it, when we say “brokeAF”, understand we’re talking about eco rounds in general here — whether that means your economy is nonexistent or you’re raking a calculated eco for a full buy later down the line.